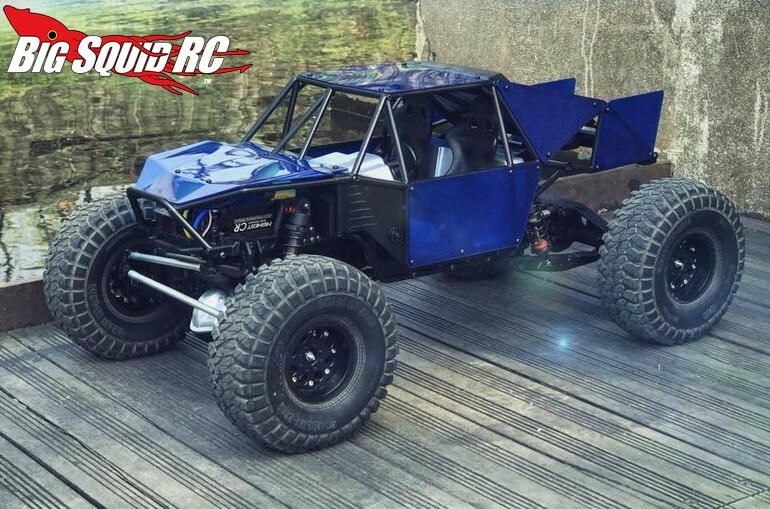 GMade GOM GR-01 Rock Buggy « Big Squid RC – RC Car and Truck News, Reviews, Videos, and More! Here we go, a new release from the folks at GMade. 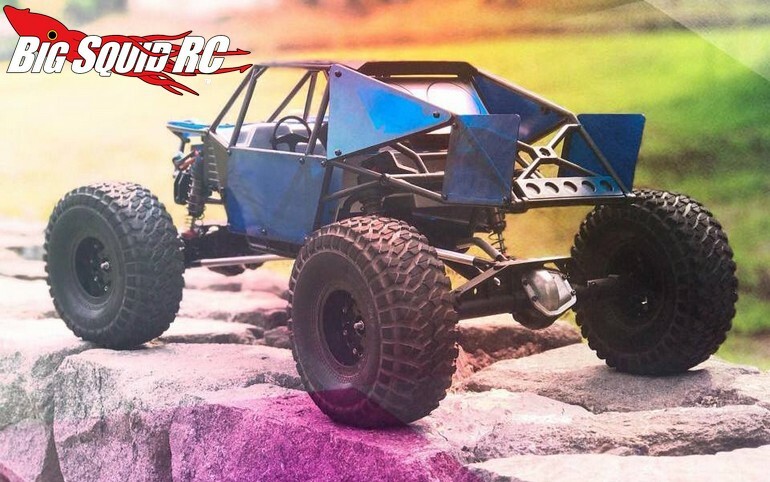 New from the G crew is the GOM GR-01 Rock Buggy. 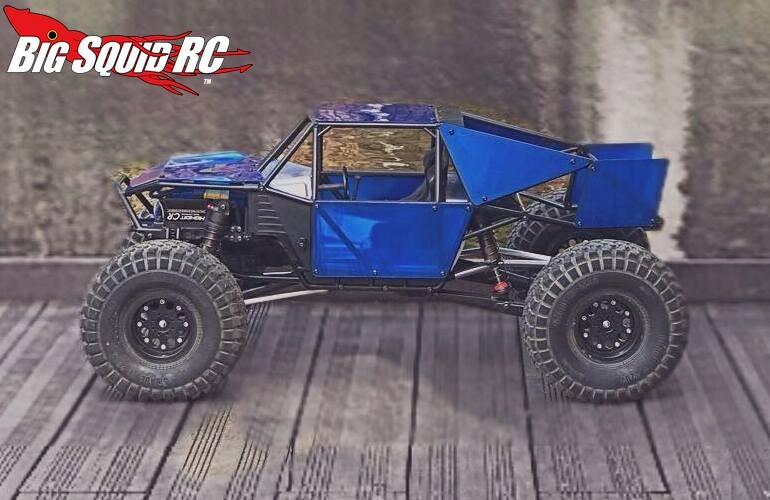 The GOM comes in kit form so you can make your own custom changes while you build. 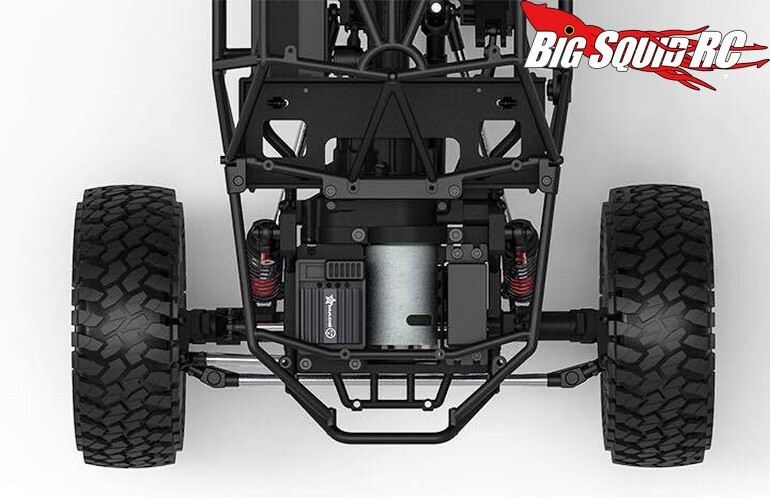 The buggy also sports a 2 speed transmission, a dig system for making those tight gates, and a beefy full-time 4wd system. 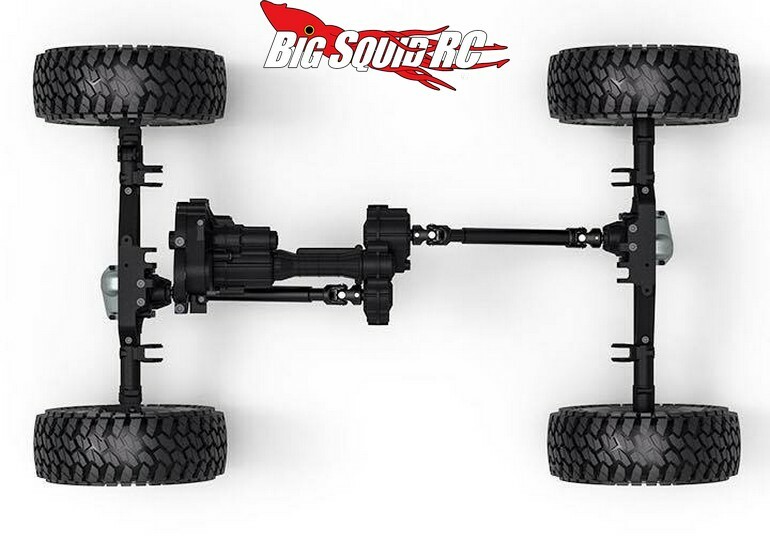 For sizing, the GOM is a tenth scaler that is shod with 2.2″ sized wheels. 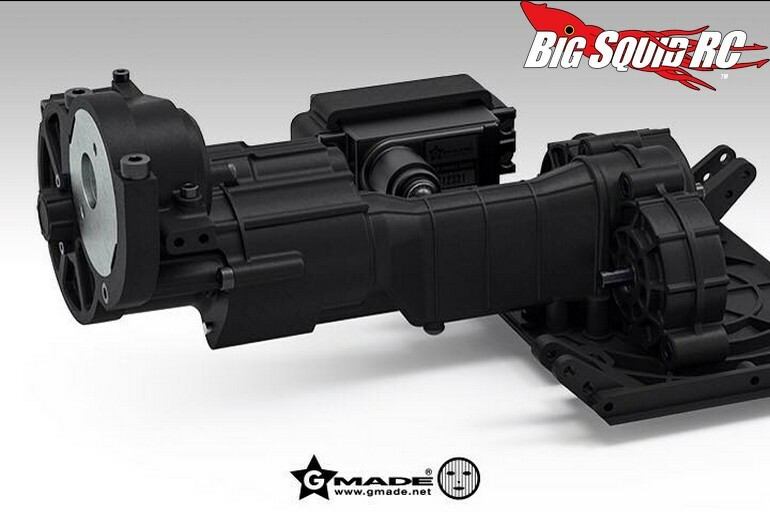 While we are waiting for full details to be released, you can use This Link to hit up the official GMade website, or you can Use This Link to read more GMade news on BigSquidRC.